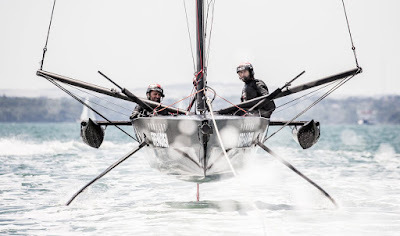 Recruitment has begun in China SailGP Team’s quest to field a fully Chinese national team, with Wang Jue of Shanghai set to join the team prior to SailGP’s inaugural event in Sydney, just 49 days away. SailGP’s F50 catamaran was successfully launched in New Zealand’s Northland region, with all six national teams spending valuable training time on the new class of boat over the past two months. 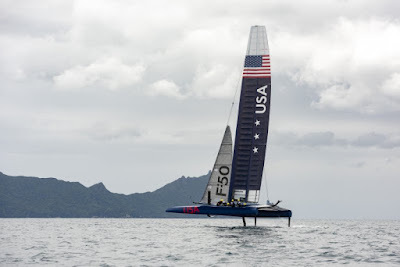 During the sea trials period, the first two F50s were commissioned and the systems were validated, while spending a total of 27 days on the water. 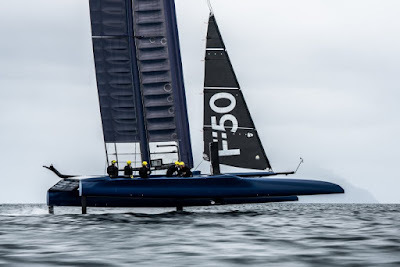 In just 50 days, all six F50s will be lined up on Sydney Harbour, ready for SailGP’s inaugural season opener to begin on February 15. 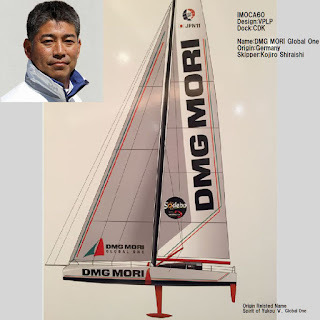 On 30th Oct. 2018, The Ocean Explorer "Koojiro Shiraishi" officially announced that his plan has been fixed to join the Vendee Globe 2020-2021. 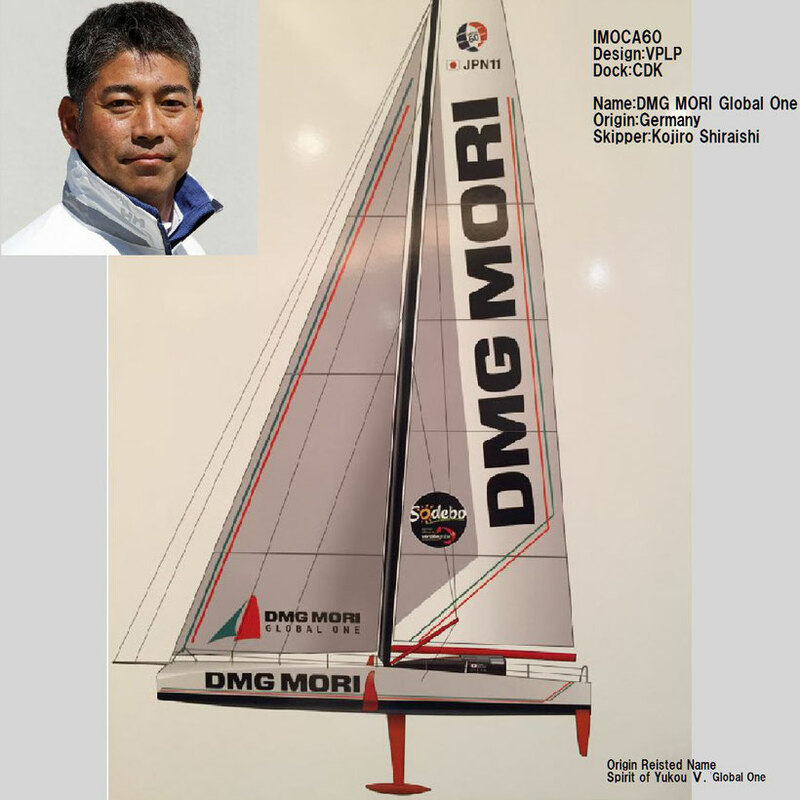 New Sponsor "DMG MORI" President Masahiko Mori and Kojiro Shiraishi announced the New Team "DMG MORI Sailing Team and introduced Managing Director Tony O'Connor and Kojiro's offshore team members. Four-time world champion and 2016 Olympian Billy Besson was today announced as the helmsman for the France SailGP Team. 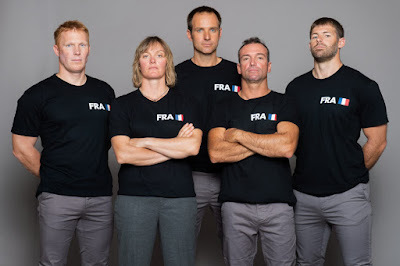 Part of a new global racing league setting sail in February 2019, the French team also features Marie Riou, SailGP’s first female onboard crew member. 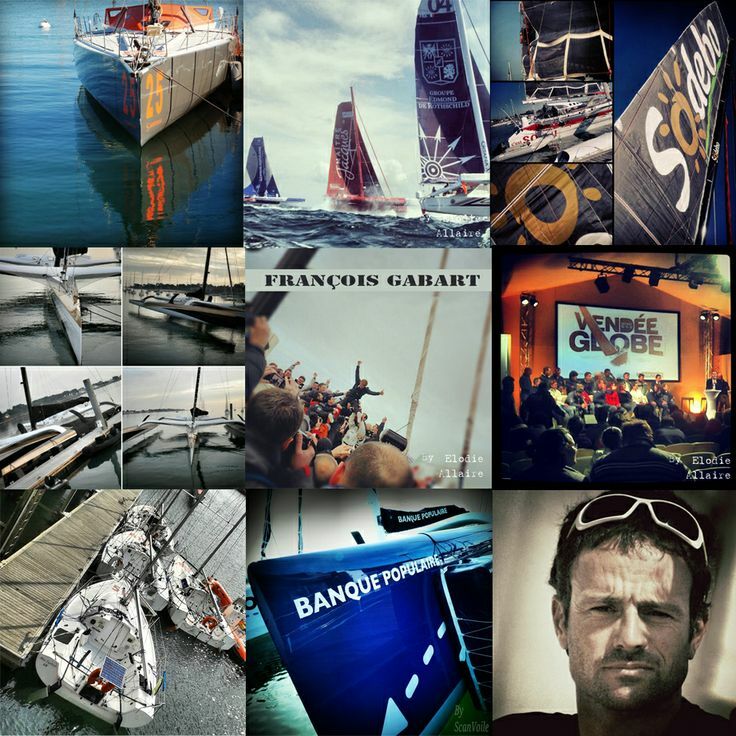 The full team was revealed on Marseille Harbor, which will host the final event of the inaugural season (September 20-22, 2019). 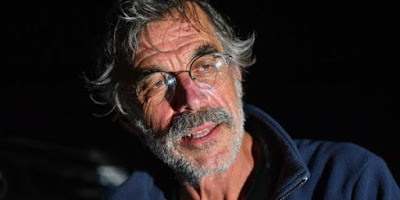 At 18:30 UTC, Loic Lepage French solo yachtsman set off the Emergency Position Indicating Radio Beacon (EPIRB) on his yacht Laaland after being dismasted earlier in the day some 600 miles SW of Perth Western Australia. 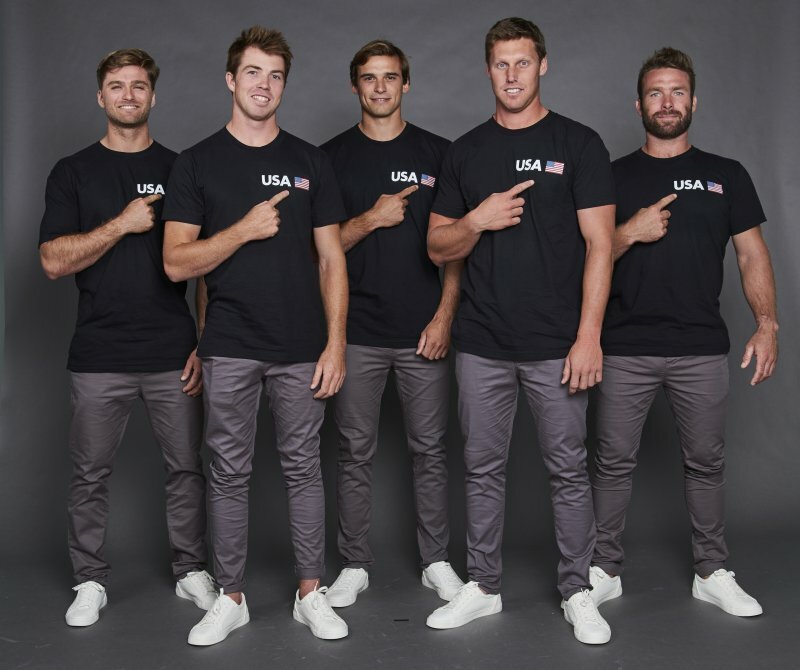 One week after the league’s historic global launch, SailGP today announced the members of the United States SailGP Team, and revealed details of its two premier U.S. events, set to take place in San Francisco (May) and New York (June) of next year.